The run includes a night at Brixton Academy. Published: 12:51 pm, February 04, 2019Words: Sam Taylor. 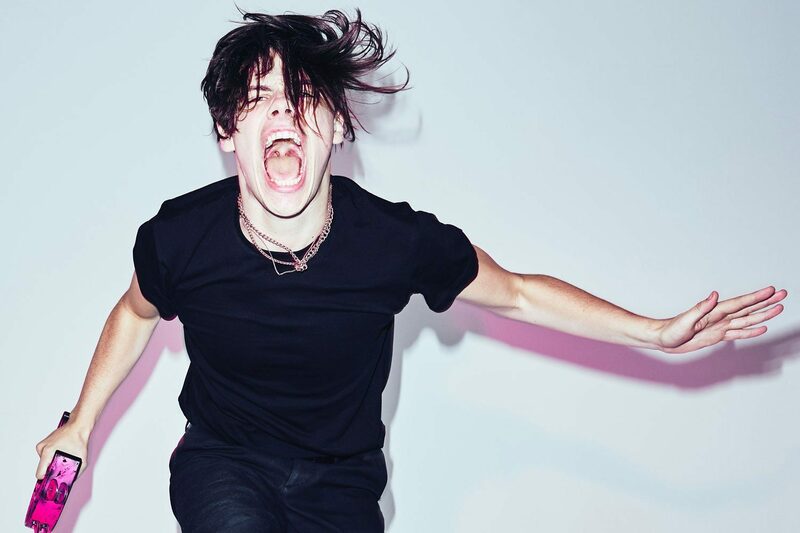 Yungblud has announced a new UK tour, including a show at London's Brixton Academy. Playing in support of his debut album, ‘21st Century Liability’, the new shows will kick off on 19th November and visit Bristol, Manchester, London, Birmingham, Norwich, Glasgow and Sheffield.